Norton Secure VPN is a VPN product by Norton Security Company utilized by millions of users all over the world. With this VPN application, users can mask their online identity and surf anonymously online without hassles. On the other hand, Norton Secure VPN users reported being unable to start the VPN in the form of an error prompt Norton Secure VPN has stopped working. In light of this, Windows Report team has compiled a list of pertinent workarounds which can fix the Norton VPN stopped working problem. What can I do if Norton Secure VPN stopped working? One of the reasons for the ‘Norton VPN stopped working’ problem is due to bad internet connection. 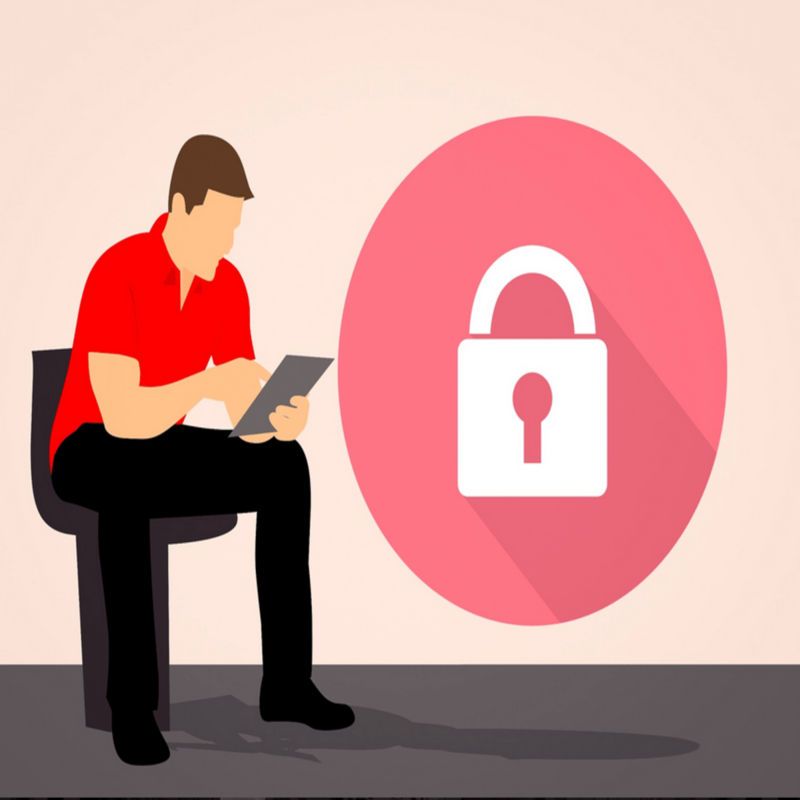 If you are unable to startup the Norton Secure VPN, you probably need to check if your internet data subscription is valid and also if you are able to connect to the internet. Nevertheless, you can check your internet connection by accessing the web from your web browser and type “windowsreport.com. If the website is accessible, then you have a stable internet connection; hence, you can start the Norton Secure VPN. However, if you still experience the Norton VPN stopped working problem; you can proceed to the next workaround. Windows Firewall is adept at blocking VPN programs most especially Norton Secure VPN from running on Windows PC. 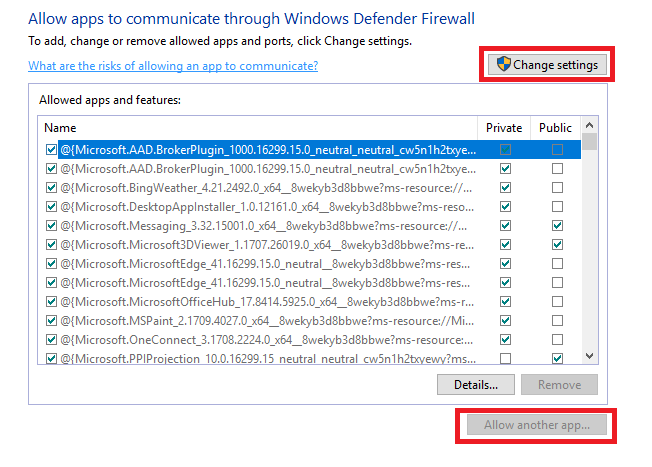 Therefore, you need to enable Norton Secure VPN to run under Windows Firewall. Check if you can connect again. However, you still experience the connection problem; you may proceed to the next step. Another reason for this problem is due to outdated video graphics driver software. Therefore, you need to ensure that your video graphics driver is updated to the latest version. 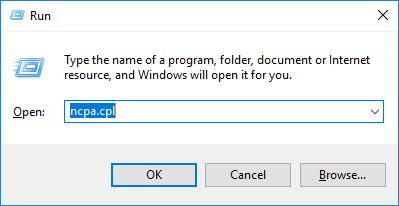 Press the Windows + R keys to launch the Run program. 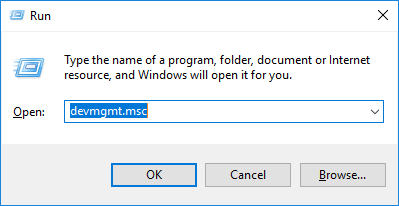 Type devmgmt.msc and then press Enter key. 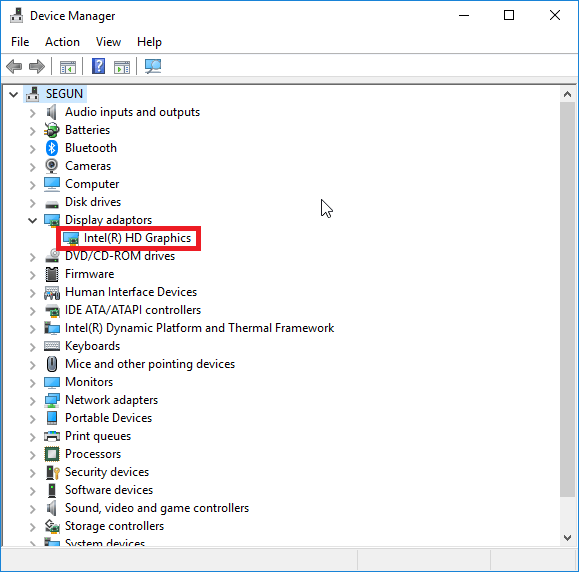 In the Device Manager window, double-click on the Display adapters. 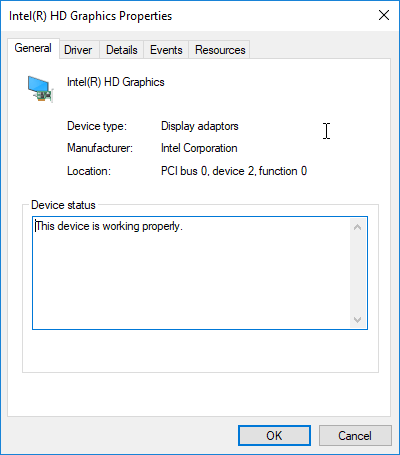 On the Driver tab, check whether the video graphics card driver is current or outdated. 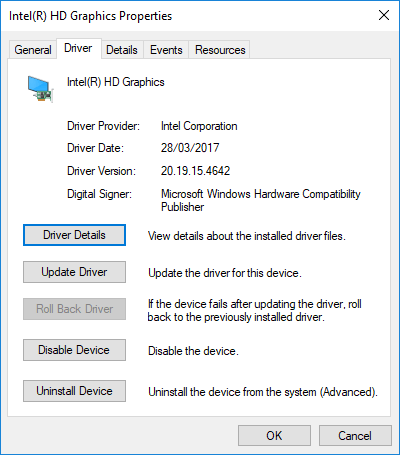 If the driver is outdated, click on update to install the latest version of the video graphics card driver. Restart your Windows PC afterwards to check if the issue has been resolved. Another way of resolving the “Norton VPN stopped working” problem is by running Windows update. Besides, Microsoft constantly releases automated fixes and latest driver updates which can fix several issues most especially VPN-related. Go to Start>type “windows update” in the search box and then click on “Windows Update” to proceed. In addition, if any other fixes above did not resolve your “Norton VPN stopped problem”, you should consider reinstalling your VPN client. Follow the prompts to complete successful uninstall of the VPN program. After complete uninstall, proceed to install the Norton Secure VPN software at the official website. Some Windows PC may not connect automatically to the DNS servers of the Norton Secure VPN servers. Manually configuring DNS settings is one of the permanent solution to fix the VPN problem. 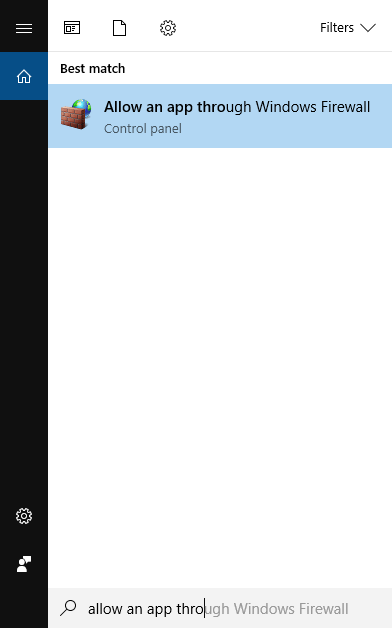 In Network connections window, find your usual connection, either LAN or Wireless network connection. 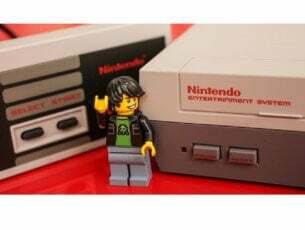 If Google DNS is blocked, try the following: Neustar DNS Advantage (156.154.70.1 and 156.154.71.1) enter and press OK, and, Level3 DNS (4.2.2.1 and 4.2.2.2) enter and press OK.
Norton Secure VPN is utilized by millions of users’ world. If the issue persists, you can switch to a different VPN tool. There are other VPN service providers which are devoid of issues. While this may not be the ultimate solution, replacing Norton Secure VPN ensures you don’t have to deal with several VPN-related issues. 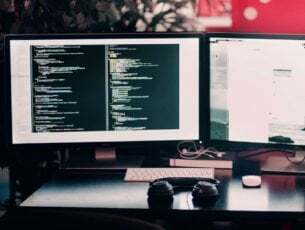 Some of the recommended VPN solutions for your Windows 10 PC include CyberGhost, Hotspot Shield, ExpressVPN, and NordVPN. In conclusion, Norton Secure VPN is one of the most popular antivirus with VPN programs available in the cybersecurity industry today. If you experience any issue while using this VPN program, you can contact their customer support representative. We do hope that you are able to fix the Norton VPN stopped working program by using any of the aforementioned workarounds. Share your experience, questions and comments in the comment box below. 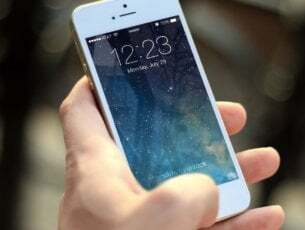 FIX: VPN doesn’t hide location, what can I do?